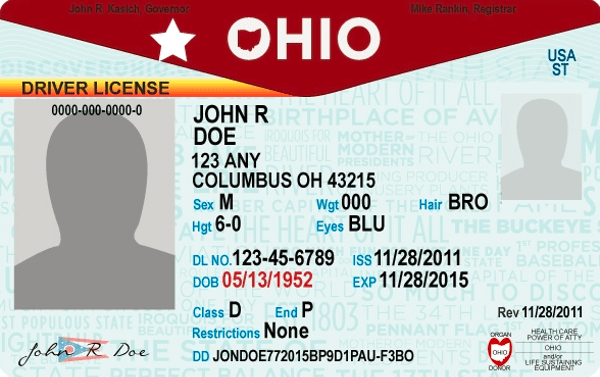 The State of Ohio has announced, if you plan to file your state return electronically, you MUST provide them with your driver’s license or state ID number. Ohio now requires driver’s license information for both the primary taxpayer and spouse (if Married Filing Jointly in an effort to combat stolen–identity tax fraud. Taxpayers will be asked to provide the information from the driver’s license or state issued identification card if they plan to file their tax return electronically. Please be sure to bring your driver’s license or state ID card with you when you come to have your tax return prepared. If you are dropping off your documentation, be sure to include a copy of your (and your spouse’s if you are filing jointly) driver’s license or state ID. We will not be able to file your return without this information.